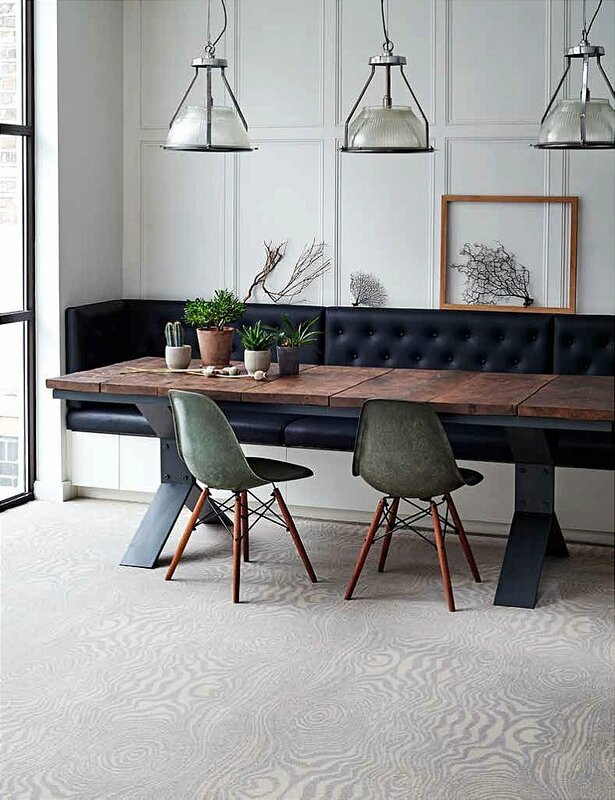 Known for their beautiful, dramatic textiles and wallpapers, Timorous Beasties has designed a Brintons carpet collection. This creative couple understand what makes people sit up and take notice. The duo began working with Brintons eight years ago, initially designing a collection of rugs, before creating their collection of dramatic carpets, showcasing their unique flair for pattern. I would like more information about Timorous Beasties Carpet by Brintons.